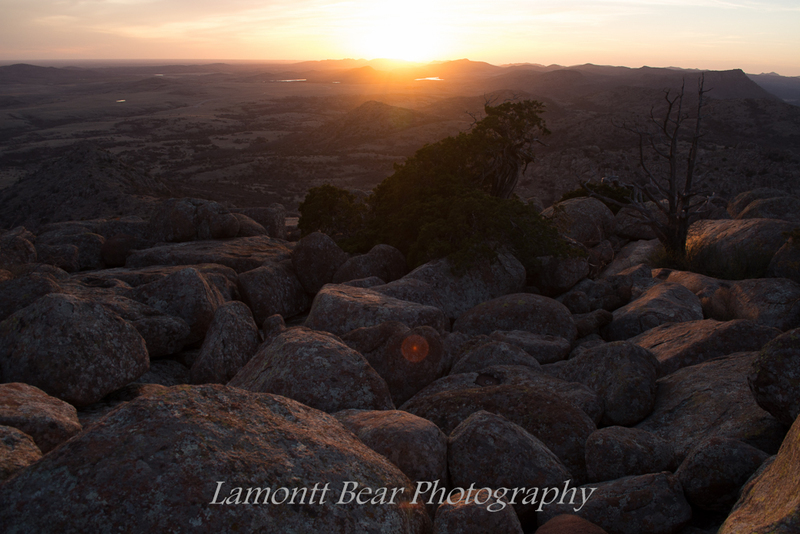 Mt Scott can be ascended by using the boulder field located on the southwest flank of the peak. Pretty straightforward class 2. Or, if you're really adventurous, you can drive to the top on a 3 mile paved road to the parking area. Use this relief map to navigate to mountain peaks in the area of Mt Scott.